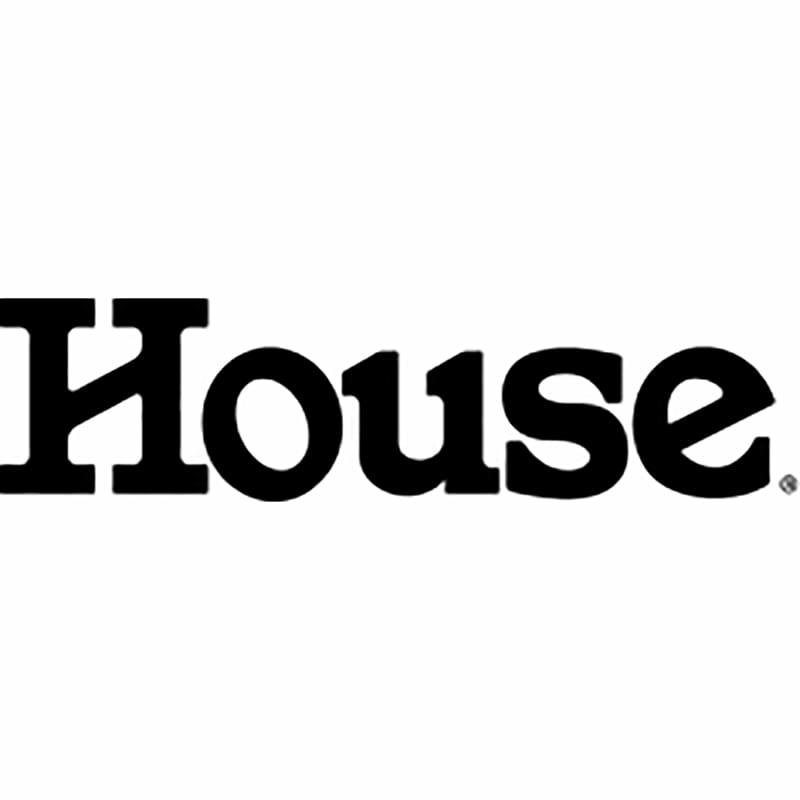 At House you can find your favourite brands at the best prices. From kitchen, dining and cooking, to baking, home décor & appliances, House has everything you need to make your house a home. They stock a wide variety of popular brands including Joseph Joseph, Jamie Oliver and Cole & Mason, plus exclusive House brands.